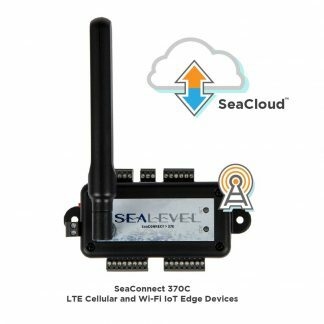 The SC00W subscription provides one month of unlimited access to the SeaCloud service for one SeaConnect 370W Wi-Fi module. 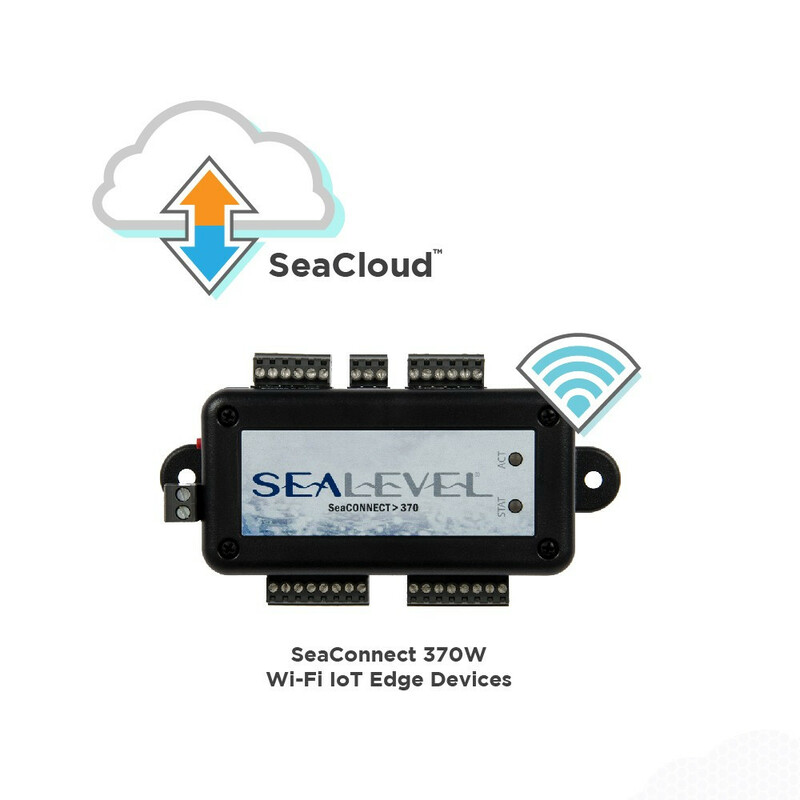 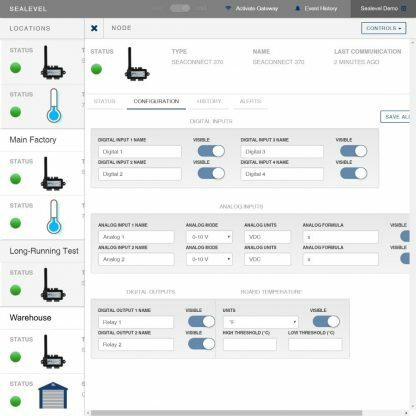 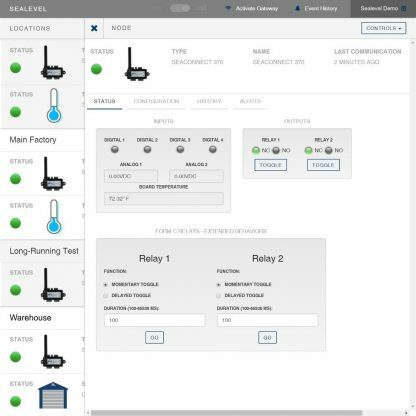 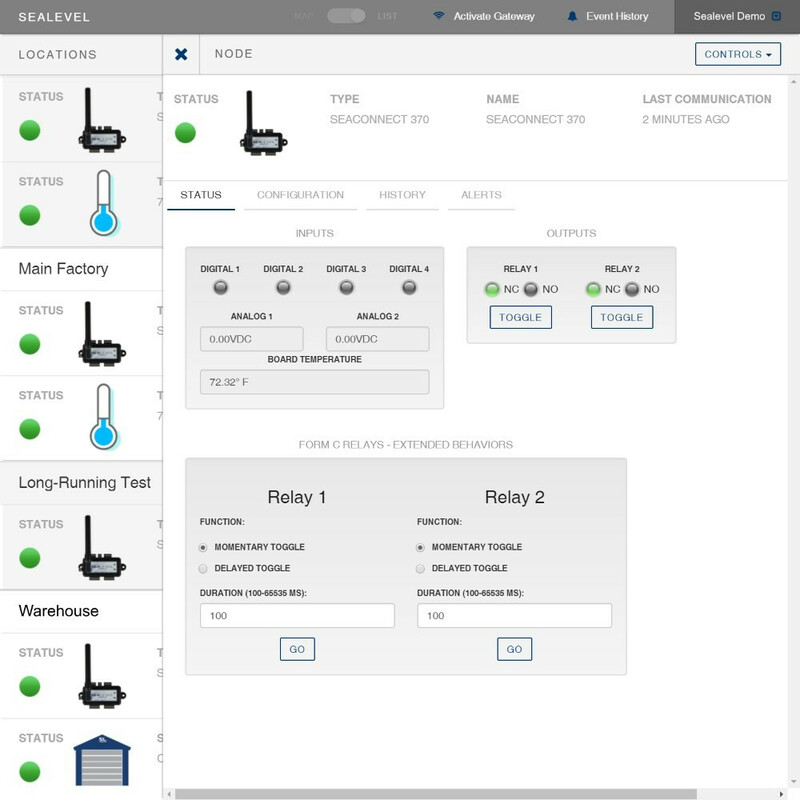 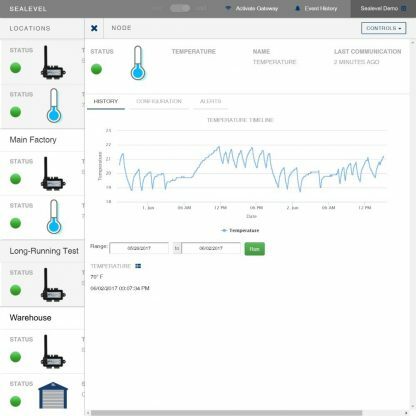 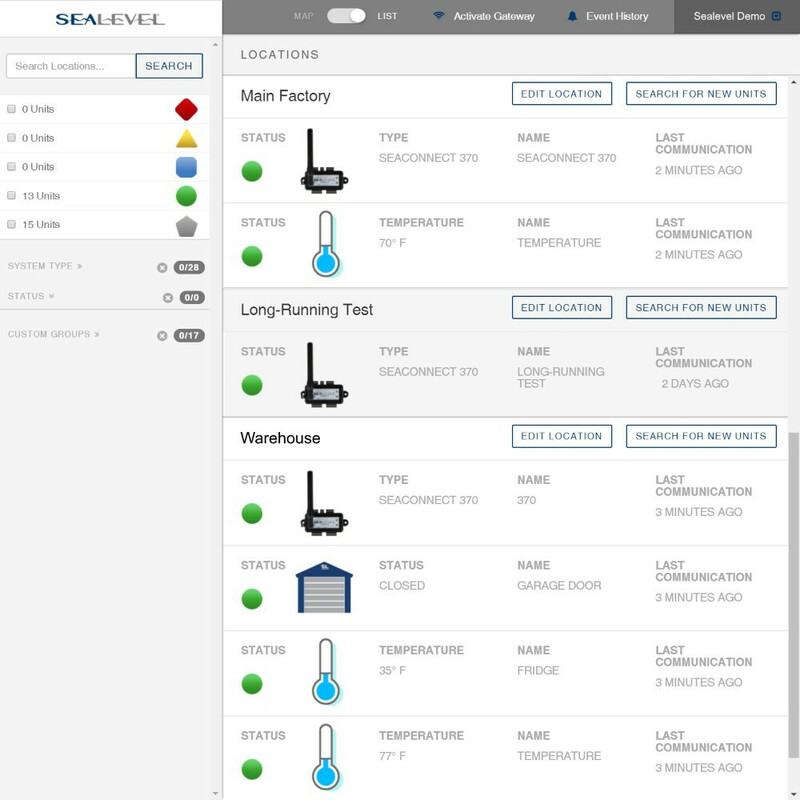 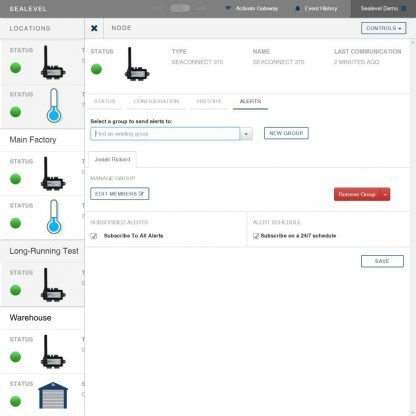 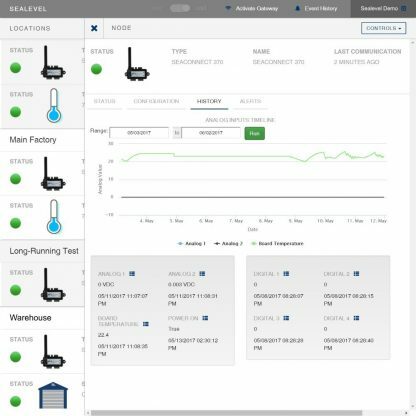 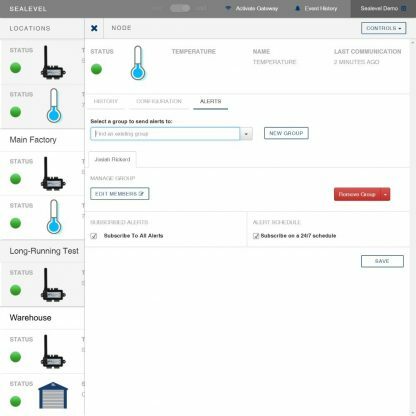 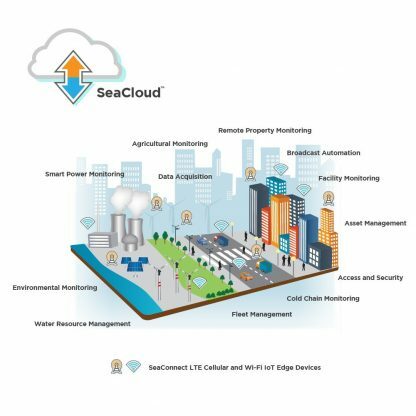 To experience the powerful features of the SeaCloud IIoT service, SeaConnect modules include a 30-day trial at no charge. 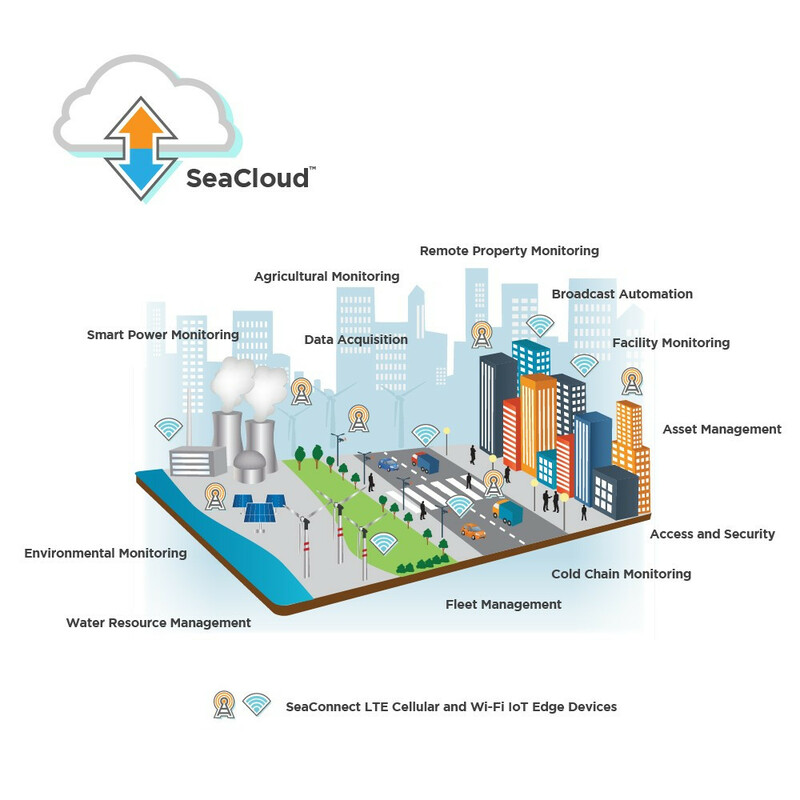 Your SeaCloud subscription will automatically renew each month for a flat rate of only $25/month (call for details on attractive volume discounts). 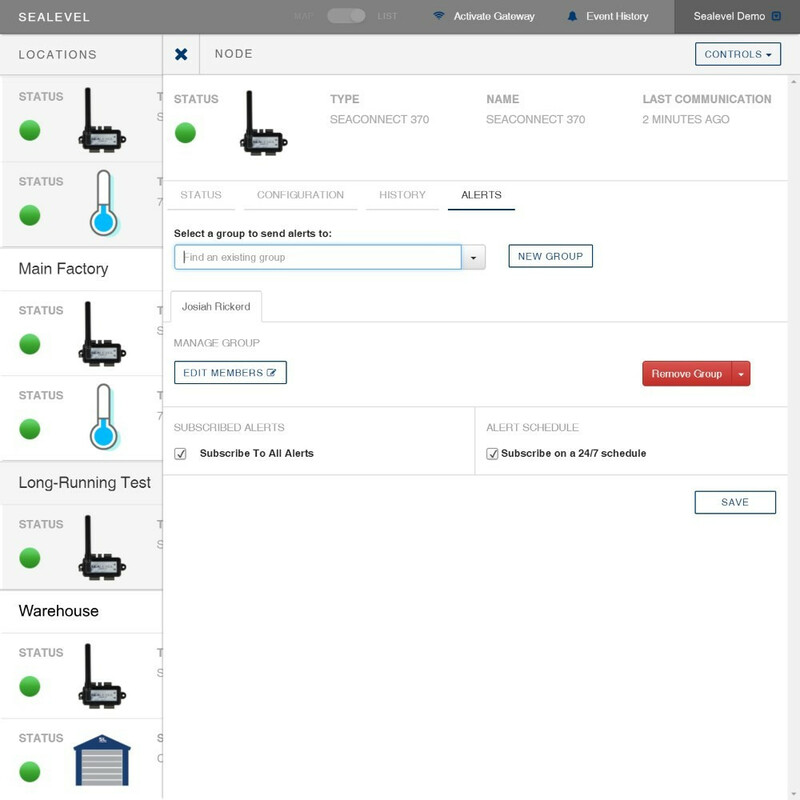 Subscription plans are month-to-month with no long-term contracts required. 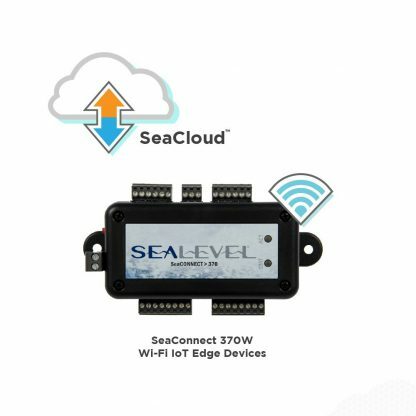 When you add this item to your cart, it will show $0.00 due to the free trial. 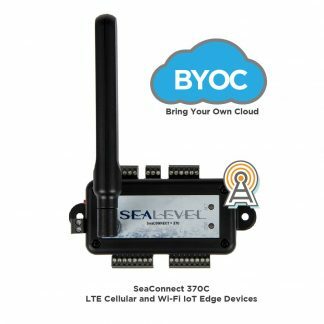 Unless you cancel your subscription, you will be automatically charged $25/month after the 30 day trial expires. To enable us to create your SeaCloud account, please provide the following information with your order. 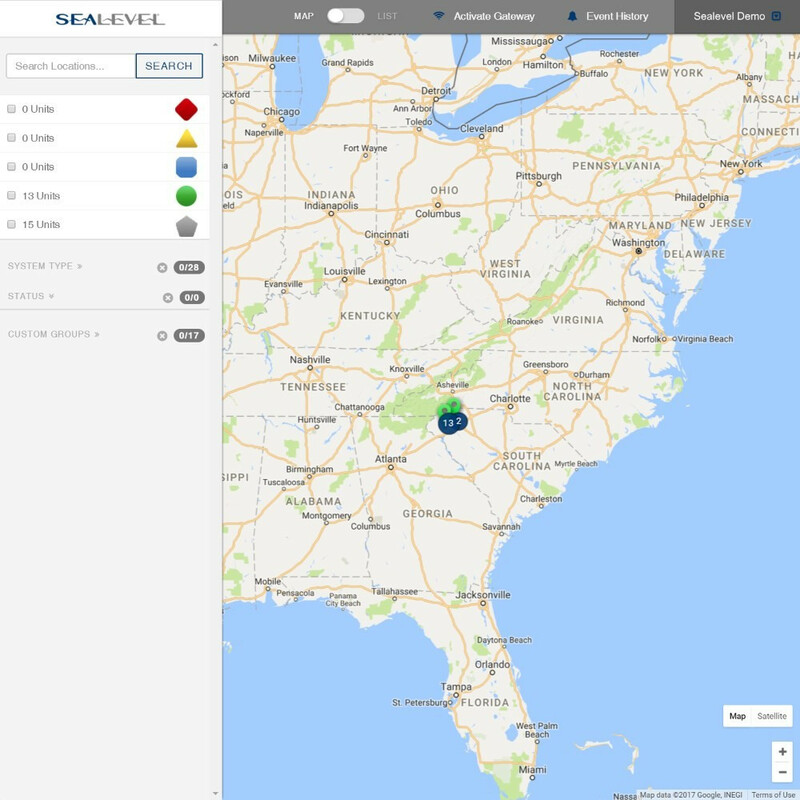 If you have any questions, give us a call.